This week we want to wear blue jeans and cozy knits. 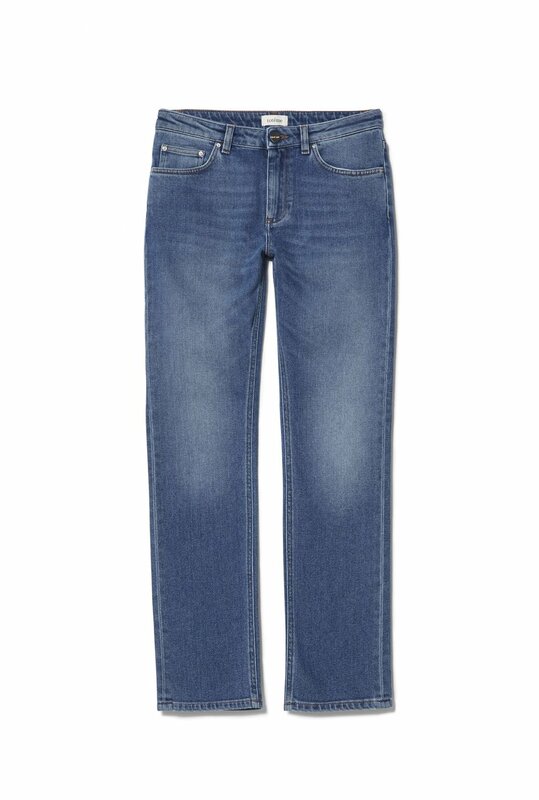 Mid waist, straight leg, cropped denims in a semi-stretch fabric by Totême. Sweater by Samsøe & Samsøe and boots by ATP Atelier, now on sale! ATP Atelier Cheri boots now on sale.